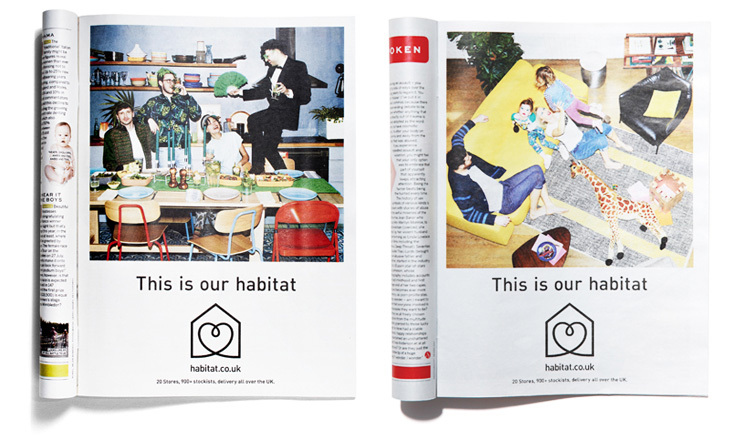 We were asked by Home Retail Group to help define the brand strategy and marketing communications for Habitat, the home brand founded in 1964 that had publicly fallen from grace in the Nineties and Noughties, and finally into administration in 2009. 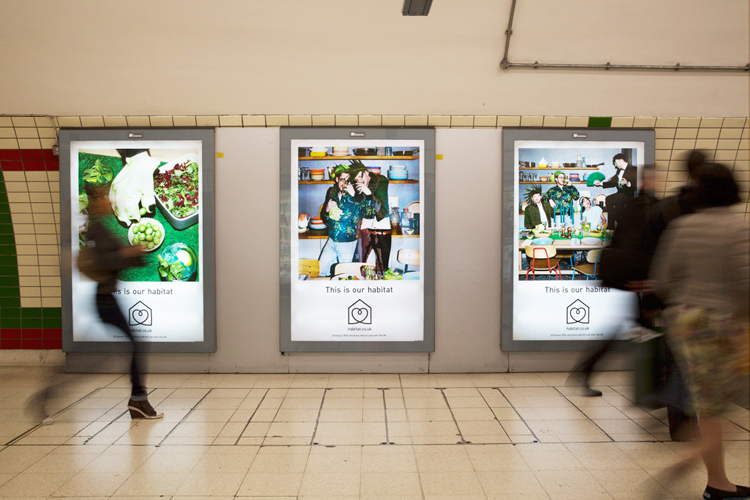 Our work articulated Habitat’s purpose, values, personality, and reasons to believe as well as full creative guidelines for physical and digital touchpoints –giving the brand a new lease of life. Today, we continue to reach new customers through tactical and brand advertising, digital content and shopper marketing.